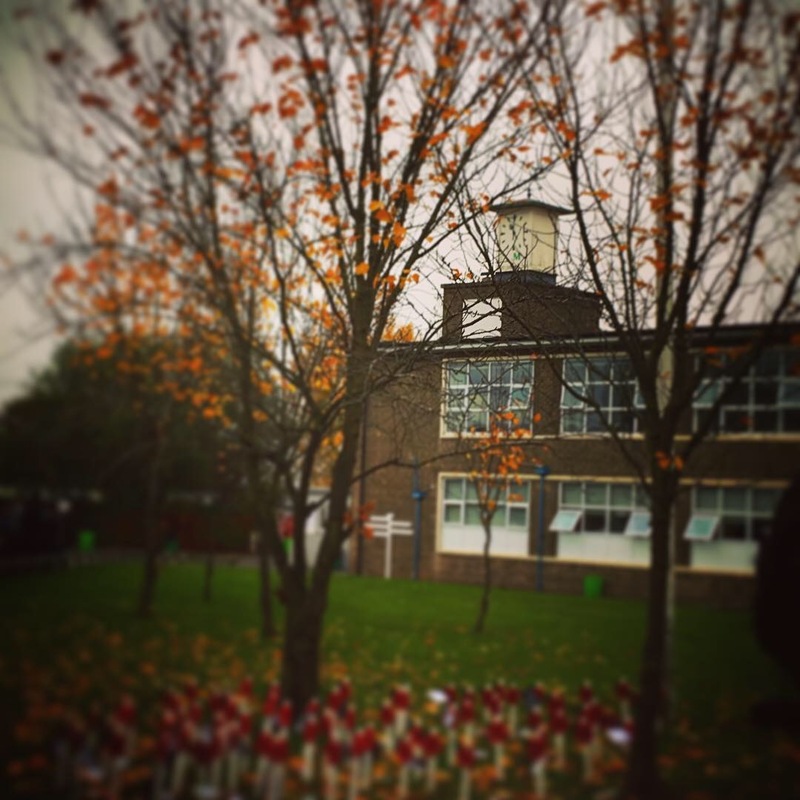 Great Barr Academy held a Remembrance Ceremony on Friday 9th November. 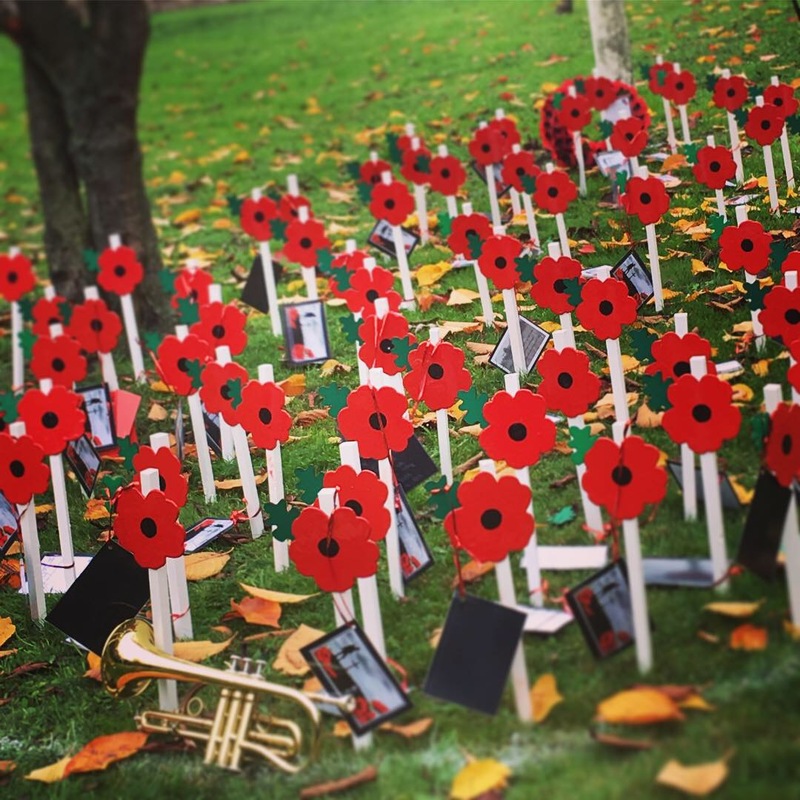 Pupils and staff took time to remember and honour those who have sacrificed themselves to secure and protect our freedom. 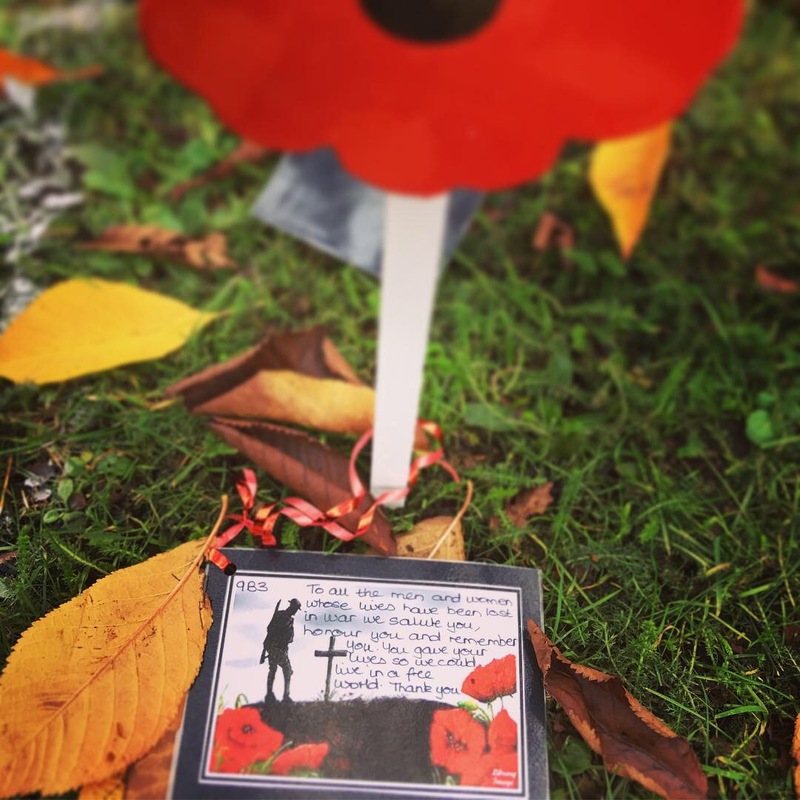 Each form was given a poppy and card to allow them to give their own message of remembrance. 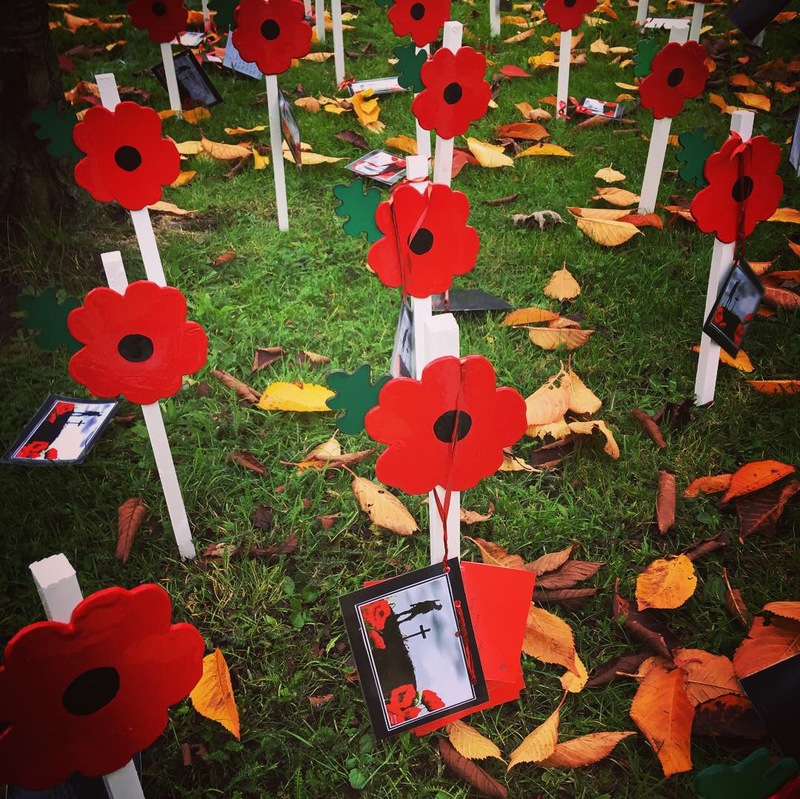 Representatives from each form planted their poppy as part of the ceremony and then listened to a poem which was read by Mrs Allen. Mrs Abraham’s read a prayer and Mrs Hill then sounded the last post to mark the start of a 2 minutes silence which was observed across the Academy. 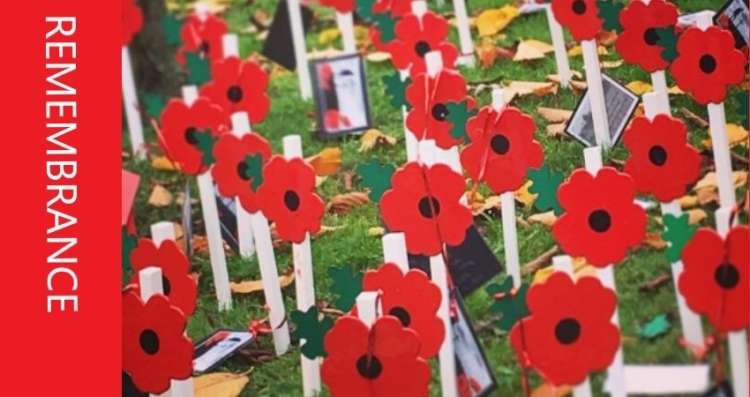 It was a very moving ceremony which gave staff and pupils the opportunity to remember and honour those who have paid the price for our freedom.